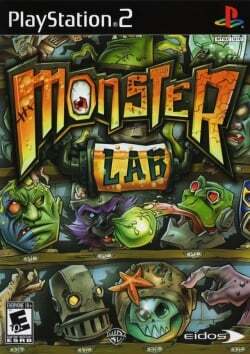 Game description: Monster Lab is set in the eerie world of Uncanny Valley, where the evil Baron Mharti rules with a cruel hand. You take on the role of an apprentice scientist who must perform a vast array of intricate experiments to create your very own monster from over 100 million possible monster-part variations on offer. Taking control of your monster, the player can then explore the land, searching for ingredients to make more monster parts, hunting out other monsters to defeat in combat, uncovering quests to embark upon, or simply competing in the numerous minigames available. This page was last edited on 5 February 2017, at 18:15.